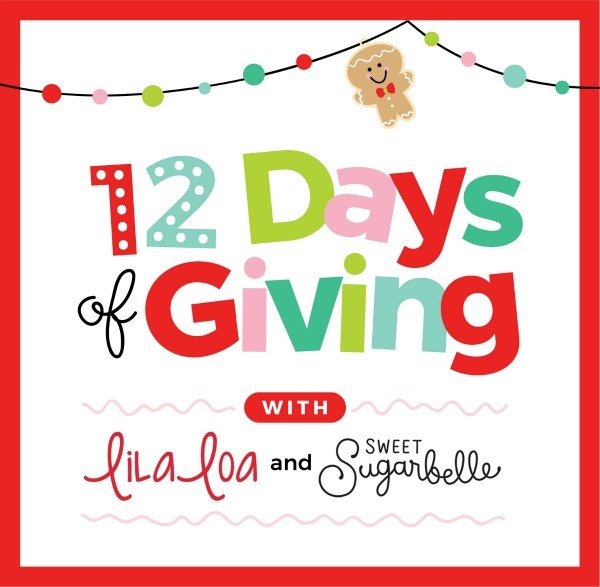 Welcome to day TEN of The Fifth Annual Twelve Days of Giving with LilaLoa and Sweet Sugarbelle. Today, we’re going to change things up a little and have two giveaways instead of just one. Double the prizes, double the fun! 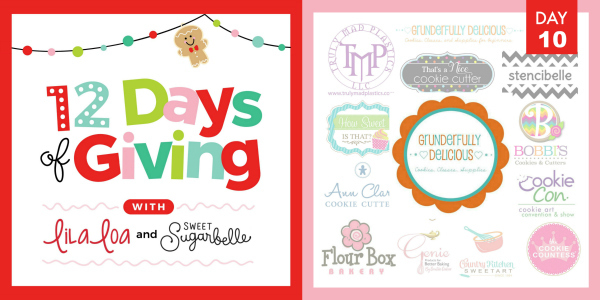 Today’s prize, a $200 shop credit, is sponsored by Grunderfully Delicious. 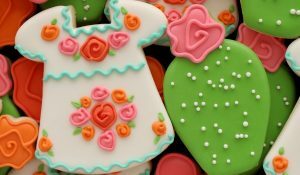 Grunderfully Delicious, owned by Kristin Grunder, homemaker turned cookie decorator, transformed her hobby into a website offering the best cookie decorating products, guides, and tutorials in one convenient place. My favorite thing about Kristin’s shop is that she’s made it a priority to carry only products that she uses and loves, so when you shop, you know you’re getting the best. Giveaway ends at midnight CST on December 13, 2018. You must be 18 years or older to win. International entries welcome, but additional shipping, to be paid by the recipient, may apply. Separate winners will be chosen for each daily prize. Winners will be notified by email within 24 hours of giveaway close. Prize must be claimed within 48 hours or a new winner will be chosen. By entering the Sweepstakes, you grant sponsors permission to share your email address and any other personally identifiable information with prize sponsors for the purpose of administration and prize fulfillment, including use in a publicly available winners list and announcement. Best of luck, and don’t forget to hop on over to visit LilaLoa’s first day TEN post for a second chance to win! I love all the products that Kristin Grunder over at Grunderfully Delicious carries. 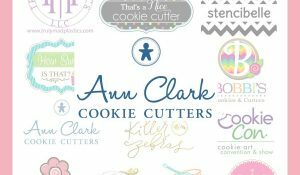 I recently purchased some basic cookie cutters and supplies needed to get me started on cookie baking and decorating. 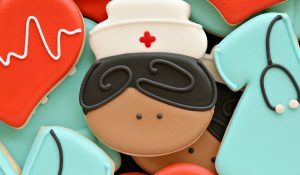 Each day I’m learning new and exciting ways to create awesome cookies!! My only issue is to not eat all the cookies…lol This is so very hard. Thank you for another exciting giveaway!! 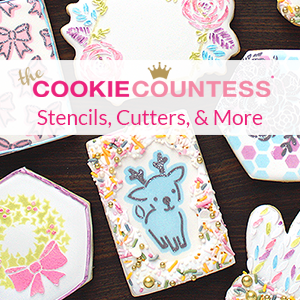 Love love GD page, its one page I dream of things I want to add to my cookie stash. So many neat and fun products!! So excited about this giveaway! Thank you to all the generous venders! So happy about these back to back giveaways! Thank you so much and I would love to win this! Thank you. 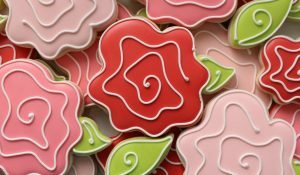 Thank you for these fabulous opportunities! Kristin’s customer service is unmatched and her prices are fabulous! I love the new studio that Kristin has! She is so talented and personable.